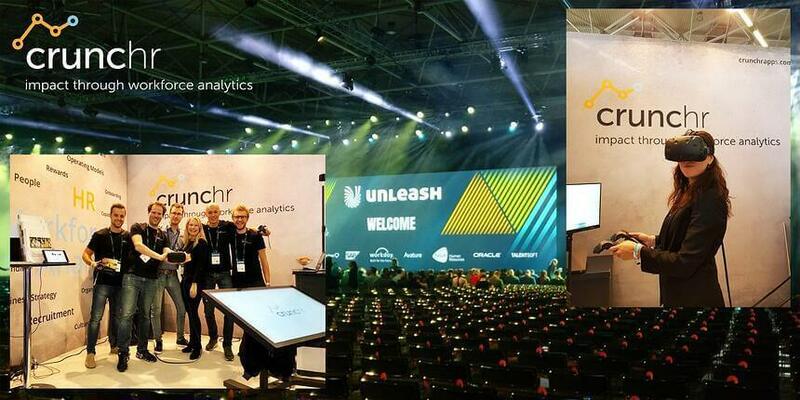 A brief review on Unleash 2018 World Conference & Expo and the Mercer Pre-Summit Unleash Event. Unleash started with a pre-event, hosted by Mercer, on the Future of Work. Over 100 HR leaders were attending and Dirk Jonker - CEO Founder of Crunchr – was one of the panelists. 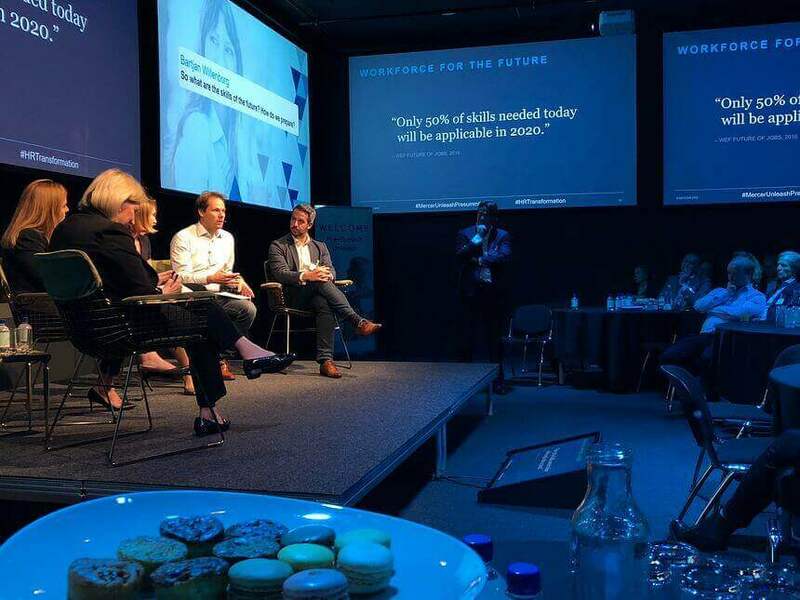 From Dirk’s perspective, Future of Work is in the heart of HR as it describes how we will work and what capabilities are needed to be successful. This is very much a conversation, where the different scenarios are fueled by analytics. At this same event, CEO David Sanderse of Mercer Netherlands, announced a global partnership with Crunchr. As a company we made fantastic improvements over the last year and released version 4.0. We’re also constantly experimenting with new ways of presenting workforce data and people analytics. This year we used Virtual Reality to walk-through your own succession plans. A bit of a gimmick but it shows you insights that you could not have seen in any Excel or Watson analysis. Think about areas with dense clusters, high risk networks (everybody wants ‘Sarah’ as their successor) or even disconnected networks. Becoming a better company goes beyond HR technology. It’s about reconciling the demands of the economy in the short term, the search for happiness in the mid-term, and respect for the environment and for future generations in the long term - Says Matthieu Ricard - author, humanitarian and Buddhis monk – in the final presentation of Unleash. He stated that altruism, having more consideration for others, is the only unifying concept that allows us to answer the main challenges of the 21st century. It will help us to transform ourselves to flourish in life and better be at the service of society. It is undeniable that with the recent technologies, challenges have arisen not only in HR, but in each layer of the international private and public sector. But these challenges can be solved with the same technologies as well. A belief that many visitors, including our own team members, firmly advocate to the outside world. In the fast-pacing era that we are living in, it is quite remarkable that technology is creating challenges, yet at the same time it's the key to solutions.